The LA Clippers are interested in Luka Doncic and might be willing to trade up in order to pick him in the draft. Yahoo’s Shams Charania said to Chris Mannix’s podcast which was published on Thursday that the Los Angeles Clippers are trying to move up in the draft using their number 12 and number 13 picks in the upcoming NBA draft. According to Charania, the Clippers are ready to sacrifice Tobias Harris in order to have a chance to draft Doncic. Doncic is expected to be at least a Top 5 pick. 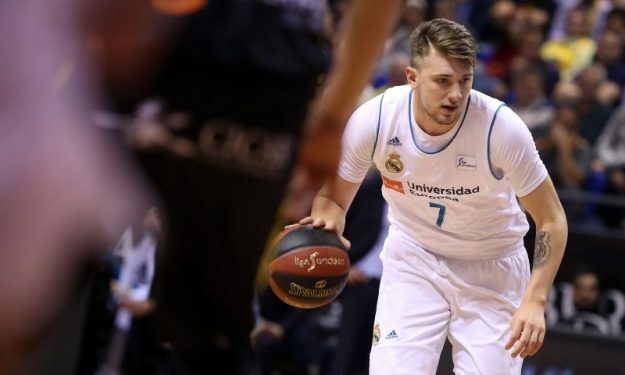 So, apart from the Clippers reported interest, it remains to be seen if any other team is willing to give up one of the top picks in order for the Clippers to acquire the Slovenian wonderboy of Real Madrid. For more NBA news, click here!